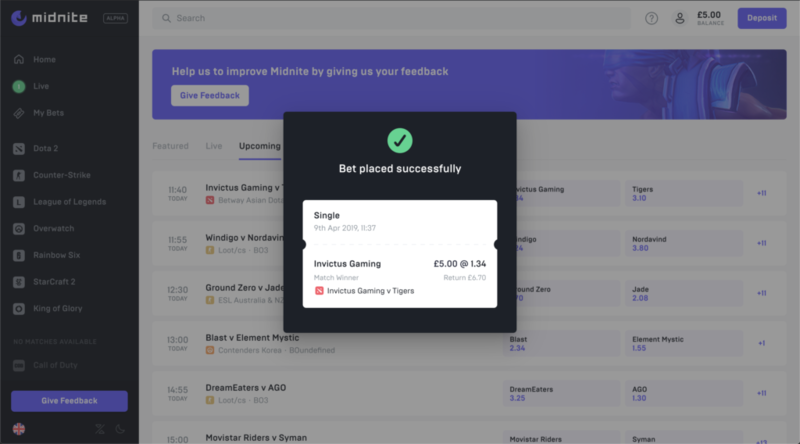 Midnite is an upcoming, esports-first betting platform aiming to launch later this year, with a focus on community and on-site experience. The Midnite platform is currently in Alpha, with new features being implemented and tested on a regular basis. With this there will likely come some stability, but during our platform review we’ve had no issues and it looks beautiful. If you’d like to apply to join the beta, be sure to enter your details on their holding page and jump into their Discord server to meet the team. 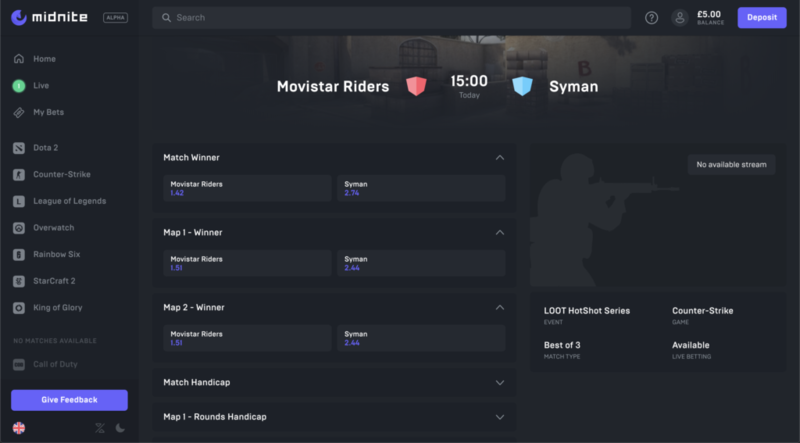 Avoiding the recent cookie-cutter-esque trend of “gg.bet website” appearance, a serious investment of time and money is evidently going into the design and user experience of the platform. Transitions during betting is smooth, key information is apparent and all aspects are considered across both a dark- and light-mode. 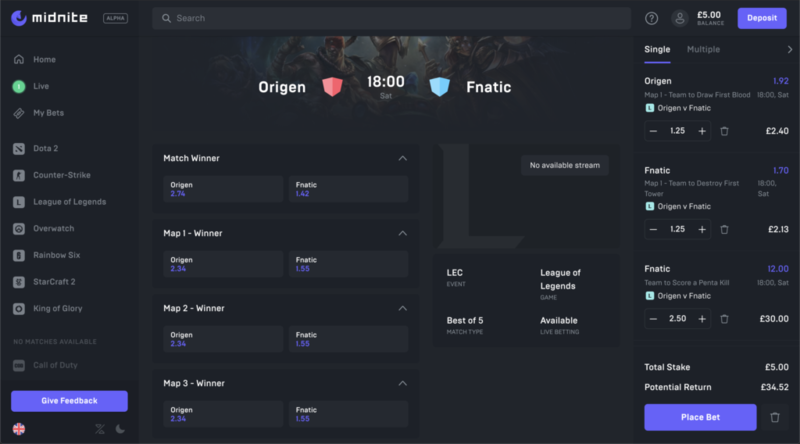 The best way to watch games live, bet with the community and level up your match day experience. Having used Midnite on both a laptop and mobile phone it’s refreshing to see that their extensive data is prioritised and displayed responsively to ensure the mobile experience is fast and simple. It also has large clickable areas so fat fingers won’t cause you to bet against Astralis by accident! 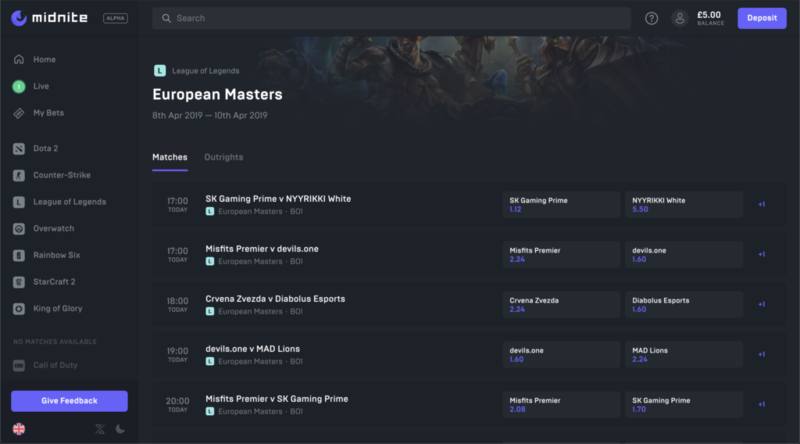 The platform currently has a wide range of esports available to bet on, spanning Tier 1 & 2 titles, and boasts a wide range of matches and markets. Like all providers their core focus appears to be CS:GO, League of Legends and Dota 2 to appeal to the masses, but also supports more niche titles like Hearthstone and Arena of Valor. In addition to the wide range of titles, the markets available for each match is generally quite generous, especially across core Tier 1 titles. These cover your general match and map winners, but also Baron / Roshan, First Blood, Pistol Round and other secondary-objective markets. Currently Tier 2 esports only allow for Match and Map markets, but as their data partnerships evolve this will likely scale. One big win for Midnite is that they’ve successfully obtained a UK Gambling Commission license. 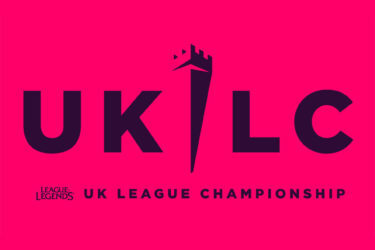 The UKGC is a globally respected regulator, putting consumer interests first but still giving room for a competitive and profitable market for operators. Holding a license gives a level of trust between operator and player, to not only act honestly but to also protect them. Before betting with any website make sure that they hold a valid gambling license, or there is no guarantee you’ll see your money again. Although new payment methods are being added, Midnite currently accepts Skrill, Neteller and direct debit and credit card deposits. 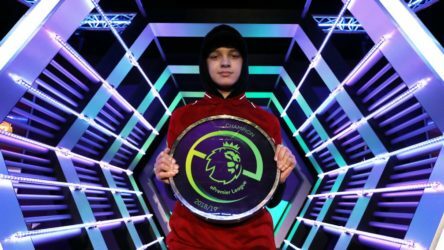 Unlike other esports-first providers there isn’t a cryptocurrency-based deposit method, but it’s our opinion that this won’t be too far behind. Acquiring investment last year the platform is currently rapidly developing, and with a solid core team we’re excited to see how it evolves. We’ll be continuing to work closely with Midnite as a betting house to bring you their latest news, offers and markets.